The anatomo-pathology is a unique medical discipline at the intersection of clinic, biology and imaging. It is an essential step for the diagnosis, especially in cases of cancer. It uses a large number of complementary techniques such as molecular biology methods FISH and IHC. 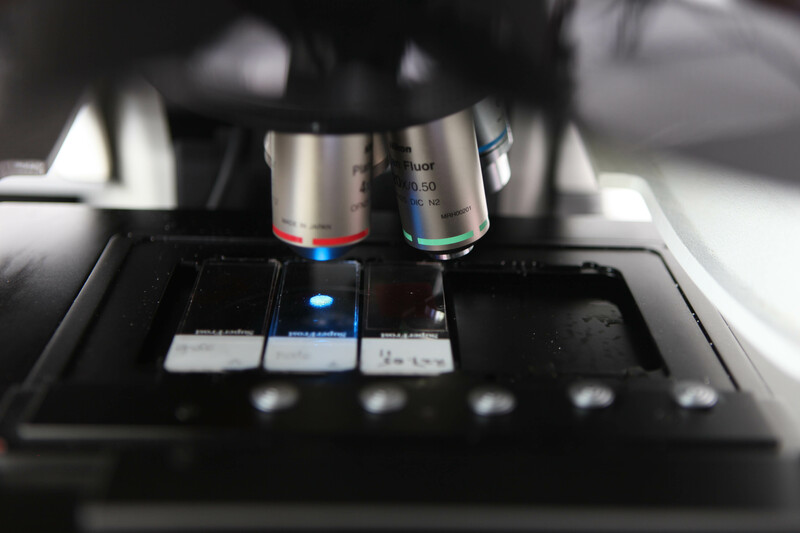 Excilone offers a complete technical solution from the biological resources to the imaging, fully supporting the needs of the different departments of anatomy, histology and pathology. Excilone offers a solution for rapid freezing of samples with the unique SnapFrost system. Today the demand for new diagnostics using cytology and anatomy approaches increases rapidly. This requires a convenient and easy way to share the slices between different places to generate a second opinion when needed. These growing needs range from scanning, visualization, image management, annotation, quantification and finally to reporting. The e-pathology solution from Excilone and its partners is fully aligned with these requirements. Excilone can also offer adapted solutions for research laboratories. 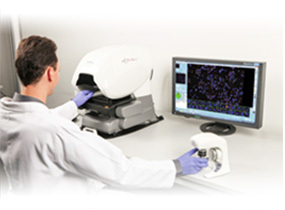 To meet your needs, Excilone also offers rental and service solutions for pathology and histology.